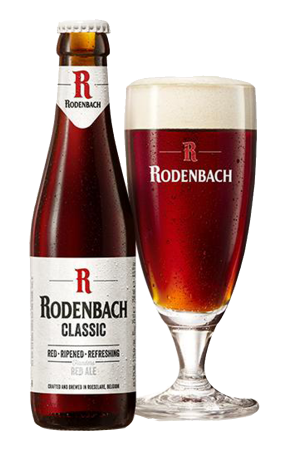 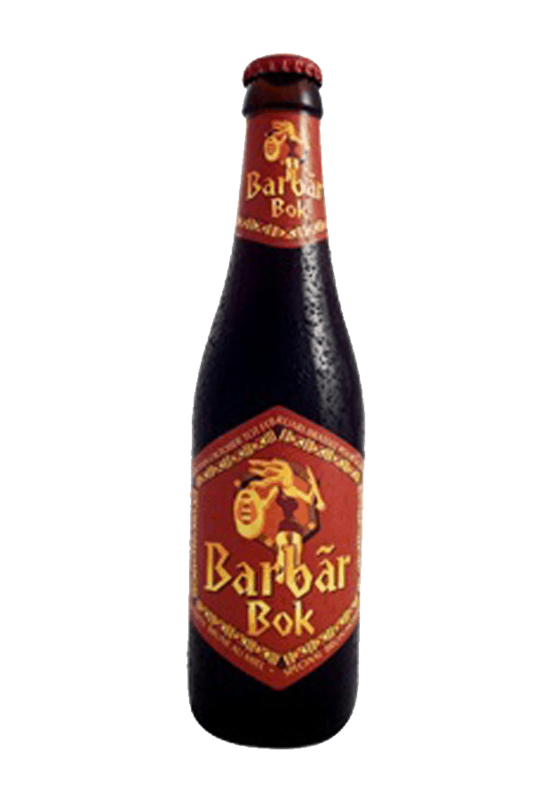 Beer Description: Previously known as Barbar Winter Bok, this is a brown ale, containing honey and which has a high fermentation. 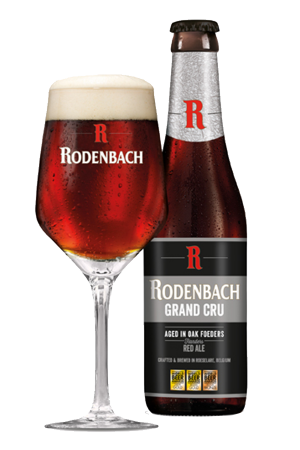 It is similar to Barbar but has notes of fruit, malt and chocolate. 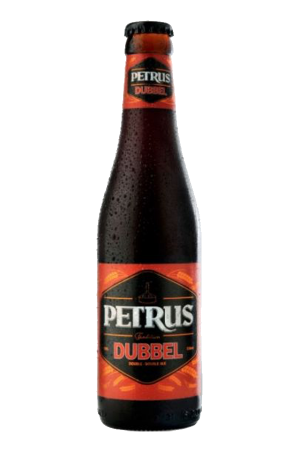 It is brewed by Brasserie Lefebvre. 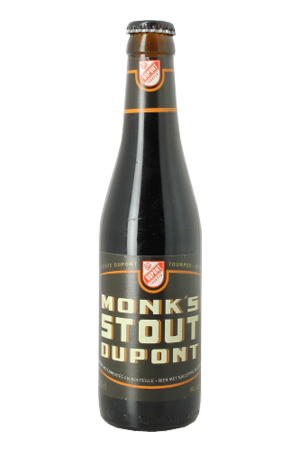 Purchase this product now and earn 45 Beer Points!